Exceptional cars! The Mercedes-Benz AMG GTS and the Porsche Cayman GT4 are currently in the garage. For 2019, we will also have the 69 Camaro, Tesla Roadster 2.5, Land Rover Defender, Tesla Model S, and Posche Boxster for a limited time. We are focused on luxury sports cars to ensure the best driving experience. The next cars added to the garage could be a newer Porsche 911, an Audi R8, Bentley Continental, BMW M cars, or a Jaguar F-type – but, as always, members will help us choose the cars to add to the club. We want cars that are fun and comfortable for a long trip, while still being an exceptional driving experience. How much driving time IS INCLUDED IN MY MEMBERSHIP? Lots of driving time! You get 6 driving days each month. If you want more than 6 days, you can buy them by the day. WHAT IF I CAN’T DRIVE ONE MONTH? We know you’re busy, so you can roll over 6 days month to month. IS IT hard TO RESERVE A CAR? No. This is an exclusive club: we will only accept 4 members for every car in the fleet, so your driving time is guaranteed. The 2019 Drive Society Membership is $7,999 per year or $899 per month. There is a $500 initiation fee. The 2020 Season pricing will be set after the cars for 2020 are chosen. Members join and commit for a Season - the current season is April 1, 2019 to December 31, 2019. As new members apply, they will be put on a waiting list until another car is added to the club. There are none. You can drive all the cars with unlimited miles. What do I do with the Cars? Where CaN I go? Drive them! Enjoy them! Members have taken cars out to the Blue Ridge Mountains for long scenic drives, to make family vacations more exciting, to display them at local car shows, and out in the city to celebrate special occasions. All cars are for street use only, and they are not to be used on any track or for any motorsports event. We hope to provide track cars in the future. How do I Reserve and Pick up cars? Reserve your driving days by checking the Member calendar and requesting cars via text, email, or phone. A driving day is one calendar day.  Cars are picked up and returned at our garage in Arlington or delivered to your driveway. Yes. Deductibles vary by car. Do Members really get to pick the cars in the club? Yes! We are building the dream garage of our Members. Drive Society is the only club where you get to choose which cars stay in the garage, which ones we sell, and what we buy next. You don't just drive the cars - you drive the direction of the club and meet people like you who love cars and want to experience them all. No matter which cars are in our garage, there will always be more cars to drive, more cars to drool over, more cars to need. The best part of being a car enthusiast is that there is an infinite number of great cars out there. The hardest part is finding a way to drive them all. Drive Society’s garage is always growing and changing – once we’ve all driven a car, it might be time to swap it out for a different car. They say variety is the spice of life and no where else is that more true than in our garage. What will be the next exotic, classic, or luxury performance model in the club? You decide. Don’t see the car you love? Become a Member and help choose the cars. Our inaugural Great Car Debate resulted in the addition of the Mercedes-Benz AMG GTS. What types of cars do you add? Drive Society cars are selected with these ideals in mind. Our cars are “driver's cars”. We choose cars that connect you to the road through the steering wheel, through the seat, through the tires...all so that you feel one with the road. Most modern cars insulate you from the driving experience; we want to engage you with it. We prioritize the core elements of the driving experience — balance, steering feel, and engine sound — over luxury and horsepower numbers. Our cars must be exceptional, and far from the ordinary everyday drive. We know that superior high performance driving is a skill that is earned through experience and hours in many different cars, requiring patience and finesse. How Are you different from car rental? Car rental is a one time transaction that usually leaves you wanting better cars and better service. Drive Society is a community - a membership club where you get to know the cars and club members and enjoy incredible driving experiences. Enjoy these cars as if they were your own. Go to the Join page to apply! You must be at least 30 years old. Members are verified to ensure all drivers practice mechanical sympathy and are passionate about all things automotive.